Dr. Chenxi Wang is the founder of the Jane Bond Project, a cybersecurity strategy consulting firm. A well known strategist, speaker, and writer in the cybersecurity industry. Dr. Wang also serves as Vice Chair on the Board of Directors for the OWASP foundation, investment advisor to ClearSky security and 630 Cyber, as well as strategy advisor to various security startups and IT Security Planet. Previously, Chenxi was Chief Strategy Officer at Twistlock, responsible for building Twistlock’s brand and business from zero to the leader in the segment. Chenxi was named by SC Magazine as a 2016 Women of Influence, and she served as the program chair (Security & Privacy) for the 2017 Grace Hopper Conference. 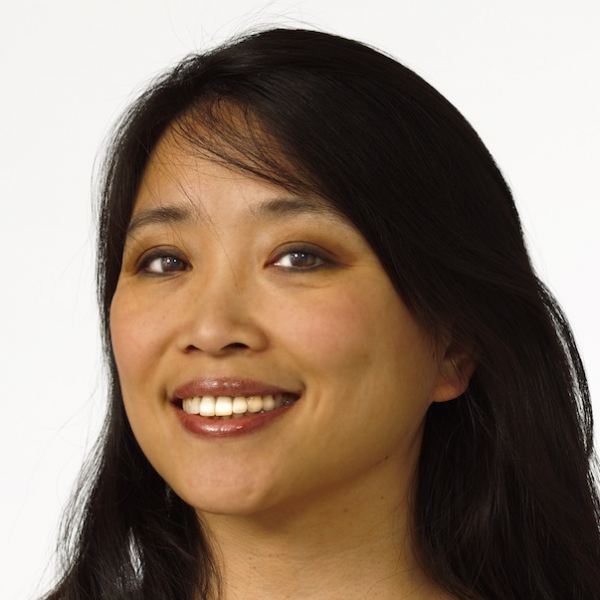 Chenxi built an illustrious career in the cybersecurity industry, including several executive positions at Forrester Research, Intel Security, and CipherCloud. At Forrester, Chenxi covered mobile, cloud, and enterprise security, and wrote many hard hitting research papers. At Intel Security, she led the ubiquity strategy that spans both hardware and software platforms. Chenxi started her career as a faculty member of Computer Engineering at Carnegie Mellon University. Chenxi is a sought after public speaker and has been featured by top media outlets and events worldwide. Chenxi holds a Ph.D. in Computer Science from University of Virginia. 10 Jul 2018 11:58am, by Chenxi Wang, Ph.D.
22 Feb 2018 9:48am, by Chenxi Wang, Ph.D.
15 Feb 2018 11:36am, by Chenxi Wang, Ph.D.
1 Feb 2018 9:40am, by Chenxi Wang, Ph.D.